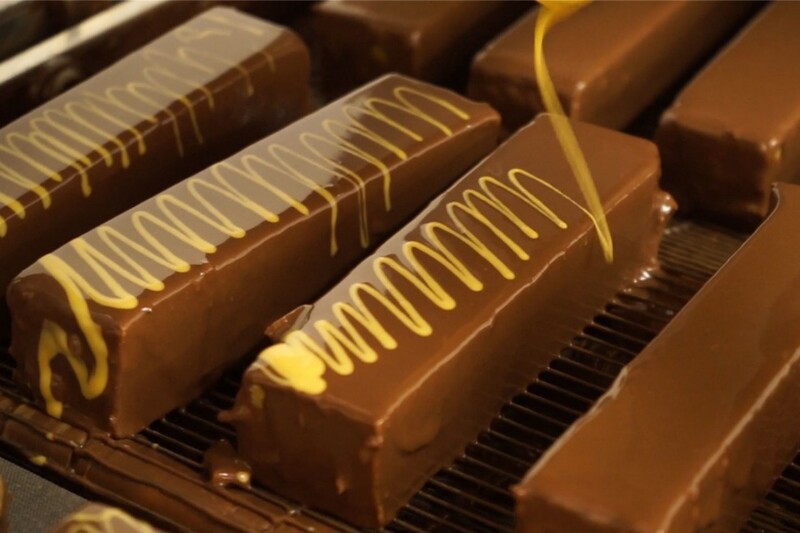 At Johnson's we are so proud of the hands on way that we craft our Luxury Fudge & Toffee, and the finest ingredients we use, that we thought we would give you a little insight into our manufacturing facility. 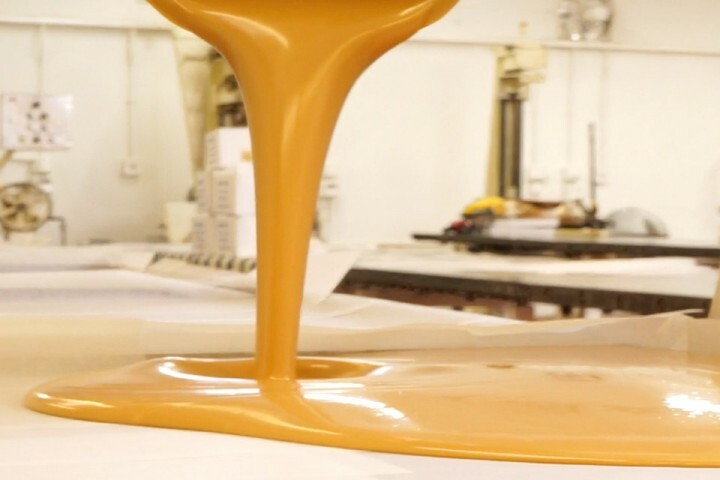 From our factory unit we produce Luxury Handmade Fudge & Toffee; to retail to the those lucky enough to be local to our shop, to supply our online store for consumers across the UK (sometimes much further afield) and also to supply wholesalers across the country. Visit our factory shop, buy online or contact us for wholesale order pricing and enjoy Johnson's Luxury Toffee & Fudge. We like ours with a brew, others prefer a coffee, or a glass of red wine, but however you prefer it you'll savour the flavour of Johnson's Toffee & Fudge so be sure to leave your comments against your favourite flavours.